At last, this has been released! 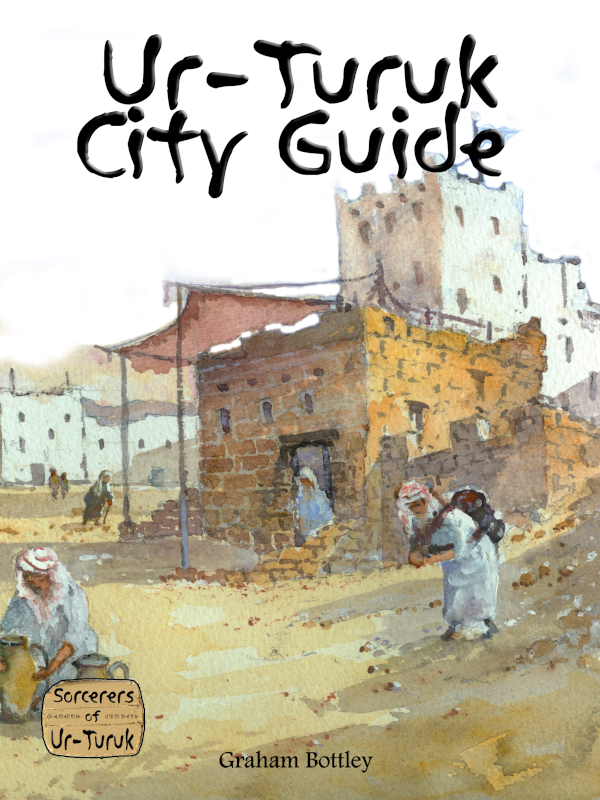 150 pages of sword and sorcery city, plenty of magic and more watercolour art. What more can i say! If i am honest, there are few things i would change for a new edition! A revised and updated maybe, bringing in houserules and clarifications, combining books etc, but i agree with the sentiments upthread about a new edition every few years simply to sell more books!